Meet the Finalists of Bitcoin Forks Battle! Dear friends! We’ve been waiting for this moment and we finally got here. Meet the finalists of Bitcoin Forks Battle: BTK and SegWit2x! Congratulations! 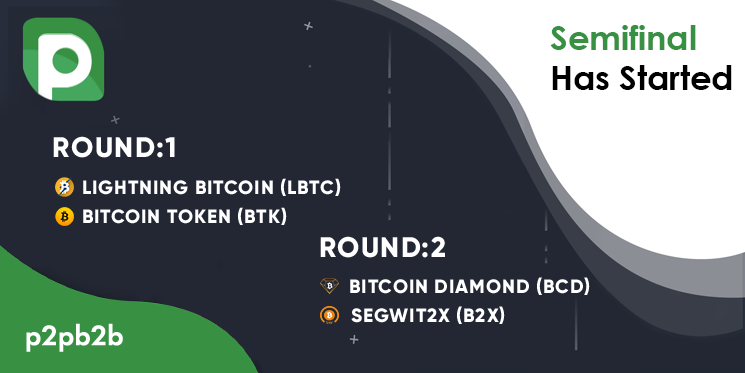 Continue readingMeet the Finalists of Bitcoin Forks Battle! Best Crypto Meme 2018 Set. The winner to be announced soon! Dear friends! Thank you all for participating in the Best Crypto Meme 2018 competition. We were glad to receive so many great works from you. Continue readingBest Crypto Meme 2018 Set. The winner to be announced soon! Dear traders! 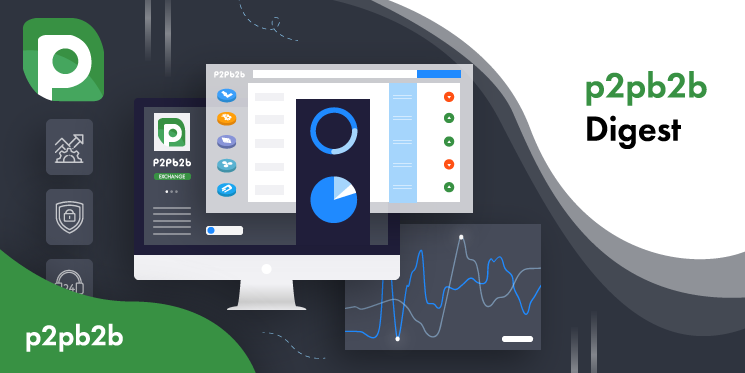 The speed of the listing process on p2pb2b exchange bears fruit. 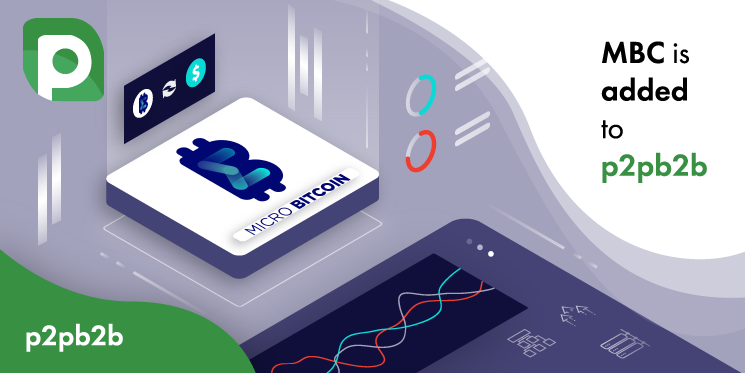 New coins are added to the platform in no time and there are more cryptocurrencies willing to join us. 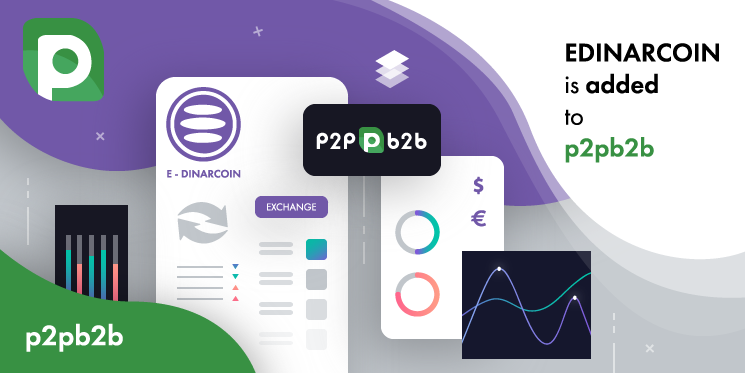 Meet E-Dinar coin that was recently listed on p2pb2b. 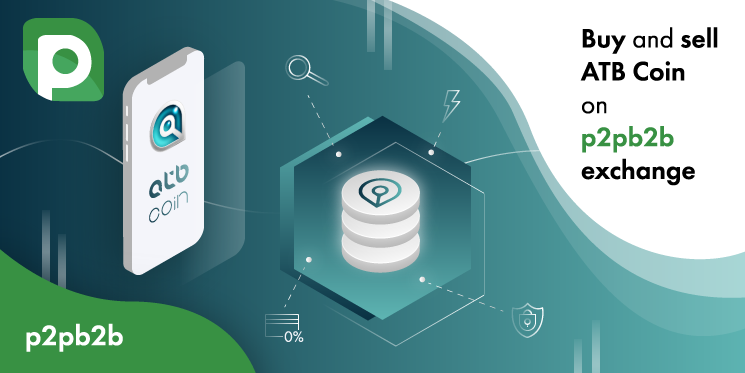 The list of coins available on p2pb2b exchange is getting bigger. 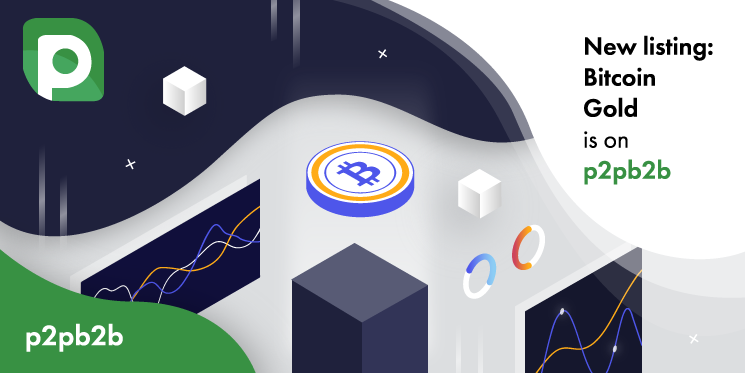 This time we are glad to announce that one of Bitcoin forks – Bitcoin Gold – has been added to the platform and is available for trading. Dear p2pb2b users! Quite soon we will find out which of the Bitcoin forks will be listed on our exchange. The Semifinal has just started. Only 4 coins left and it’s up to you to decide which of them will pass. Dear p2pb2b users! Bitcoin Forks Battle breaks all the records. Thank you for your active participation! Win $100 for the Best Meme! Dear friends! 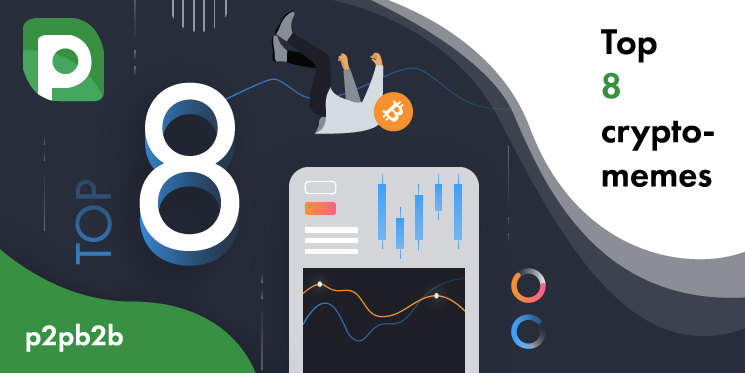 While p2pb2b holds Bitcoin Forks Battle we are glad to announce the start of the competition “The Best Crypto Meme 2018”! Continue readingWin $100 for the Best Meme! Dear traders! 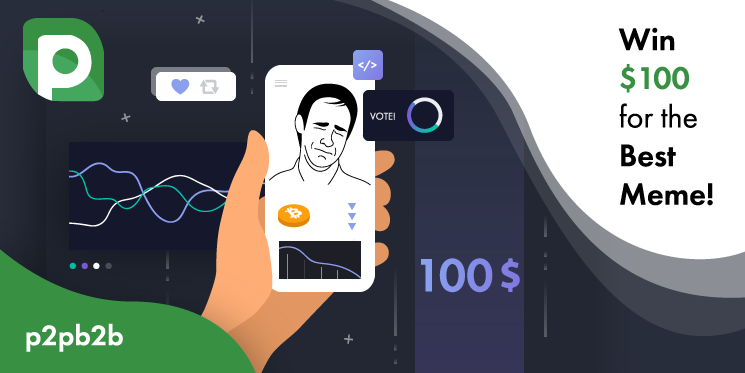 There are more promising and worthwhile coins joining our trading platform. 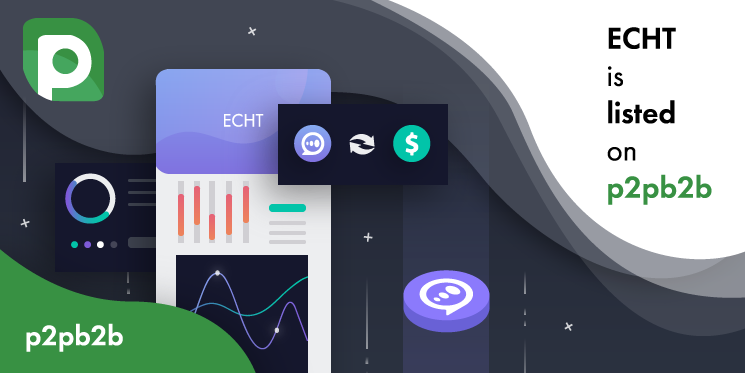 This time we are glad to introduce you one more cryptocurrency that has been listed on p2pb2b – ECHT token.